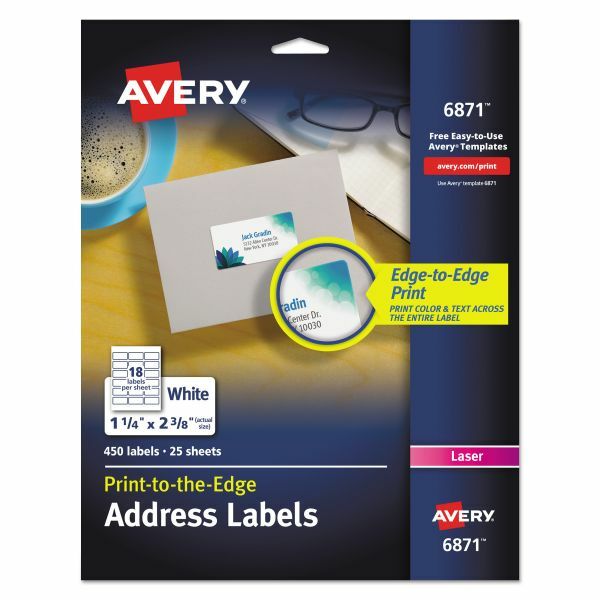 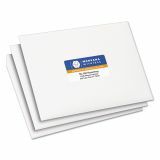 Avery Vibrant Color-Printing Address Labels, 1 1/4 x 2 3/8, White, 450/Pack - Matte white mailing labels are designed for color inkjet printing and offer print-to-the-edge capability. 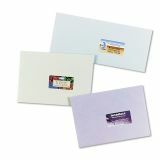 Each label features a special coating that provides vivid color and sharp text for brilliant, high-resolution color images and labels. 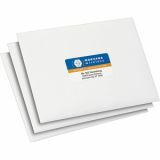 Ideal for mailings, messages, invitations and announcements. 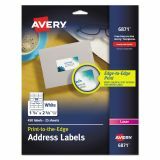 Avery offers so many easy-to-use Avery Templates for Microsoft Word and other popular software programs.